Most of us enjoy spending time on the beach. It is a great way to relax whether you are travelling on your own, with friends, as a couple or with the kids. To help you to get the most out of your beach days I have put together a few useful packing tips. Top of the list has to be a new swimming costume. For the boys swim shorts are a great option. They are especially good because they can also be worn for all sorts of other non-beach related activities. For women, bikinis or tankinis are great options. They do not take up a lot of space in the case, and look fantastic. If you prefer to cover up a bit more, a swimming costume and a sarong would be a good choice for you. This range of ladies swimwear from JD Williams comes in sizes 8 to 32, and they sell every type, including tankinis. Everyone needs to take sun protection seriously. Before you travel, buy good quality, high factor, sun lotion. It is also worth investing in some protection for your lips. You will also need a pair of sunglasses and a hat with a broad-rim. 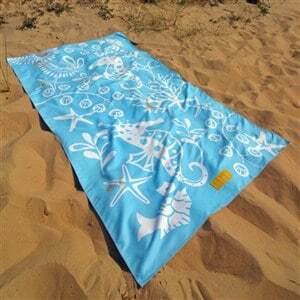 A towel that is big enough to lie on is a good idea even if you are going to hire a sunbed. Microfiber towels an especially good option for travellers. They are super lightweight, yet are still good a drying you. Most people like to take a Smartphone, e-reader or tablet to the beach to keep them entertained and in touch with their friends and family. Naturally, you will want to protect these items from the sand, and ensure that they do not get wet. 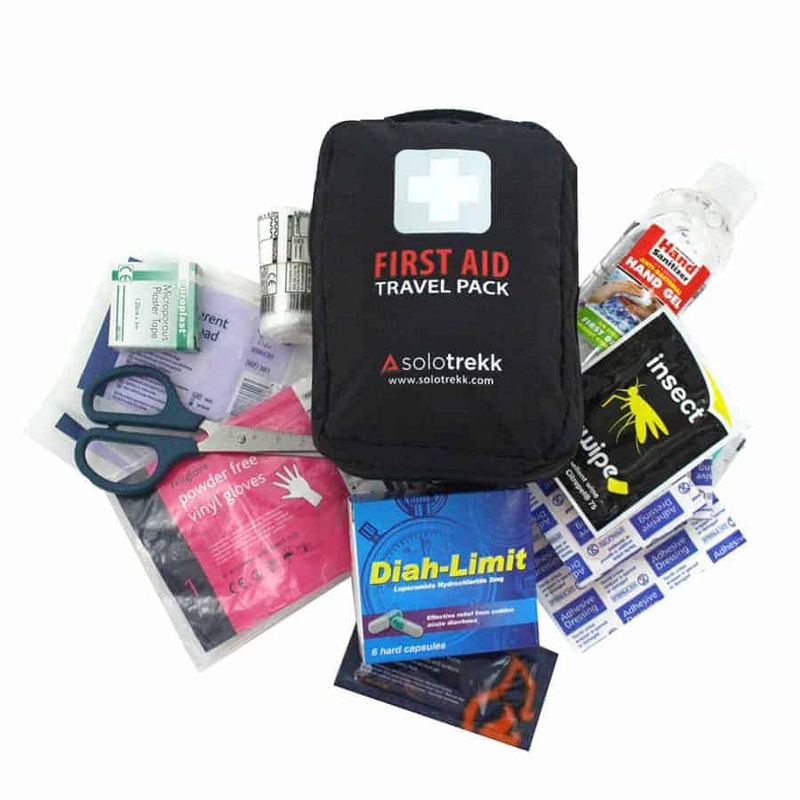 These days you can buy soft, zip-lock, pouches that offer a good level of protection and allow you to use your touch screen devices without taking them out of the pouch. Some of the more expensive ones even enable you to take them in the sea with you. It is also a good idea to buy something you can put your credit card and cash in when you swim. 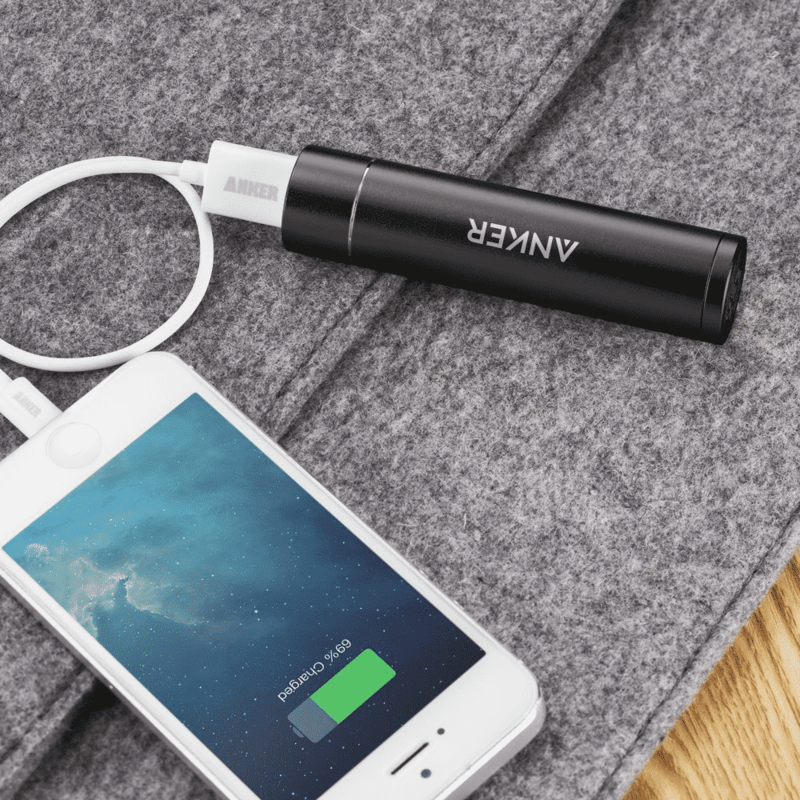 If you want to use your electronics on the beach, it is also worth packing a power bank. There are plenty of compact ones available. Try to download the books, games, music and podcasts you want to listen or read before you leave home. This will reduce the risk of your having to pay a large data bill. It is also worth taking some antiseptic cream and plasters with you. That way if you cut yourself you can clean it out there and then and make sure you do not get an infection. If you are planning to stay on the beach and watch the sunset, do not forget the bug spray. You can learn about which one is the best to buy by reading this article. It is also worth taking a soft bag with you that you can use for the beach. They are easy to clean, and will not take up a lot of space in your case.